 Ariamnes specializes in curating events, marketing, and design for professionals, companies, and organizations in New York City. Thank you. Ariamnes will be in touch with your shortly.